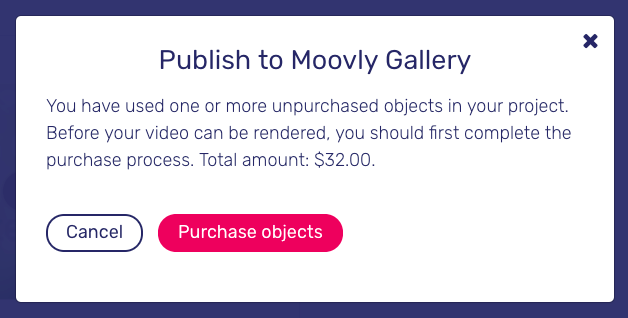 Once you have purchased all Getty Images used in your project, you'll be able to download or publish your project (if your Moovly license allows that). As is the case with any other project, publishing options include YouTube and the Moovly Gallery. What is What is iStock by Getty Images?